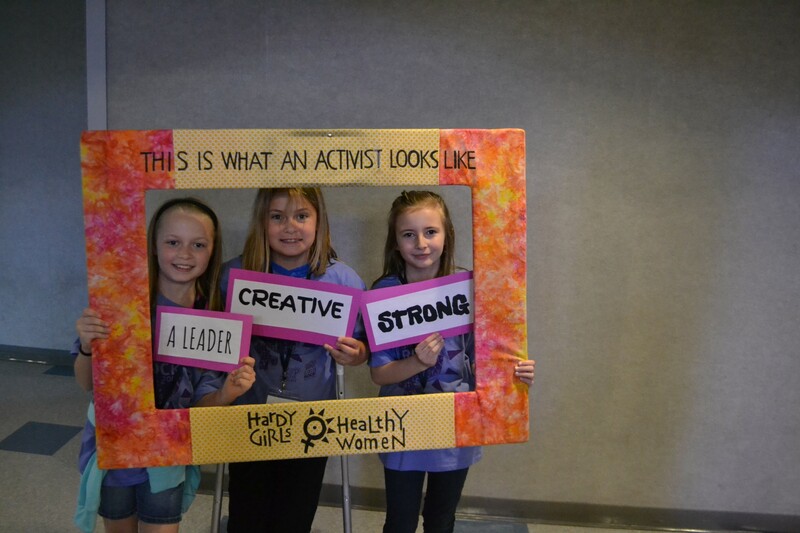 This month, we’re honored to spotlight Hardy Girls Healthy Women (HGHW) a nonprofit organization dedicated to the health and well-being of girls and women. Founded in 2000, HGHW serves 1,500 people a year, primarily girls in 4th through 8th grade in its Girls Coalition Groups. HGHW has been using NeonCRM since 2014 to support their fundraising efforts. Kelli McCannell, Executive Director of Hardy Girls Healthy Women, told a story of one of their Girls Coalition Groups. 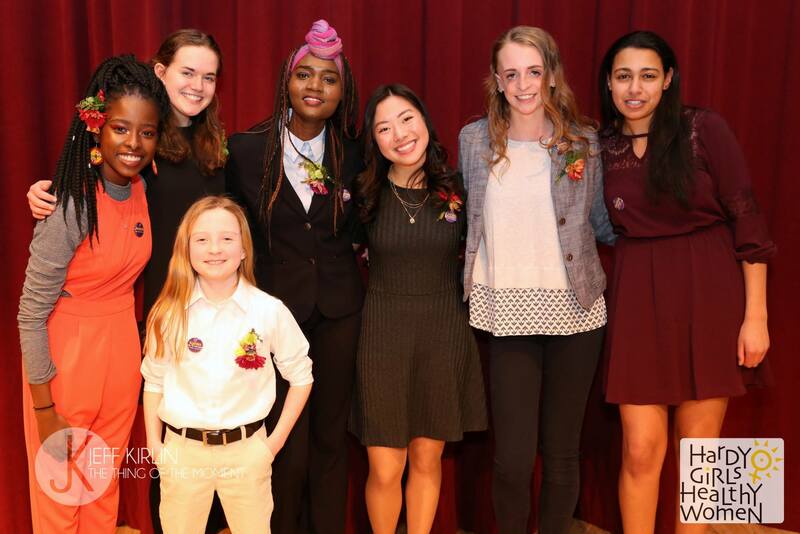 During a meeting at a local school, the girls shared with tell their College Age Muses (group facilitators) of the harassment they were experiencing in their schools. The Muses helped them think through a plan of action. First, the girls went to their principal, but their principal told them they were wrong and they were in a safe school. When they reported back to the Muses, the girls were encouraged to think about power and the definition of safety. Did they really feel safe? Together they decided to track the incidents of harassment in their school, make a map to show where it was occurring and present a petition with recommendations. The girls came from across friend groups and social circles to work together. Through this process, they learned about power systems and how to stand up for themselves. These girls are being prepared for a lifetime of living in a world that is often not built for them, but they are being given the tools to change that environment. 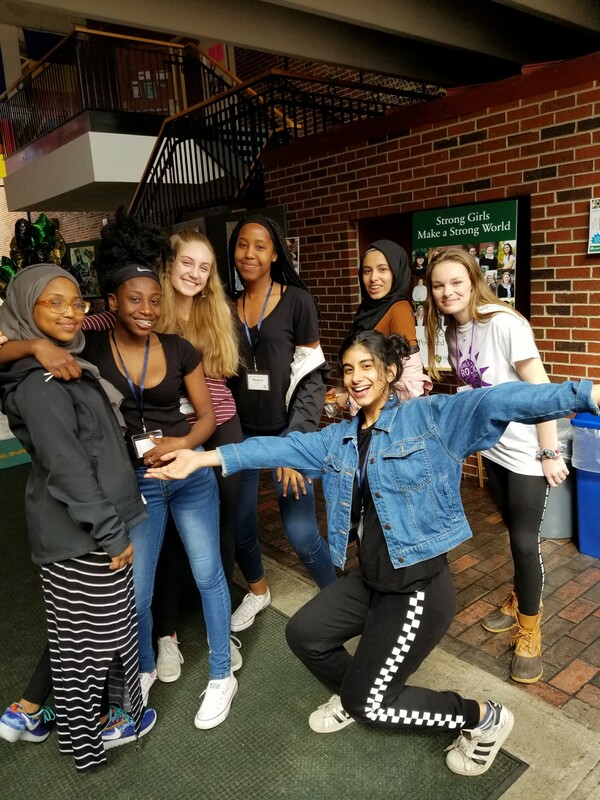 The Girls Coalition Groups at HGHW continue throughout the school year, but one of the highlights of each year are the Girls Rock! Conferences. Planned and executed by the high schoolers on the Girls Advisory Board, these one-day events are designed as “an opportunity for girls of all ages to come together to meet one another, be inspired, learn media literacy skills, and think critically about messages they get about body image and relationships.” The first conference was hosted in 1998 before the organization was even formally founded! At Hardy Girls Healthy Women, the staff of 3 is supported by the high school Girls Advisory Board. In addition to planning the Girls Rock! Conference, the young women in this program are responsible for providing a voice to the organization, ensuring that all programming and events are designed with the participants in mind. One member of the Girls Advisory Board sits on the Hardy Girls Healthy Women Board of Directors. With this deep commitment to their mission flowing throughout every aspect of their work, HGHW relies on Neon to support their work. When Kelli came to HGHW, they were using Raiser’s Edge. Kelli found the old system unnecessarily complicated, they couldn’t get a full picture of their donors or keep their data up to date. Prior to coming to HGHW, Kelli had used Neon at her previous job, so when her development director recommended it, it was a front-runner for a new system. The organization looked at other systems to do a fair evaluation of their options, but Neon came out on top. Kelli attributes that not just to the functionality, but to the people at Neon. Kelli says the best advice to anyone buying software is to think about the long-term relationship you will have with the company: “The customer service is one of the most important parts, even if it’s the greatest software ever, you will always have to work with the customer service. You need the people to be knowledgeable, but also able to speak in a way that you can understand.” She has found that with Neon, from quick answers to support questions to ongoing assistance as needed. We are so proud to support the work of the Hardy Girls Healthy Women, you can make a donation and support their work here.